Her growing stomach struck me as grotesque. Raped all integrity, all trust suppressed. In truth, and make of joy a jest. The torment of the God-forsaken dead. – D.A. Carson, ‘Eleven’ in Holy Sonnets of the Twentieth Century (Grand Rapids/Nottingham: Baker/Crossway, 1994), 27. 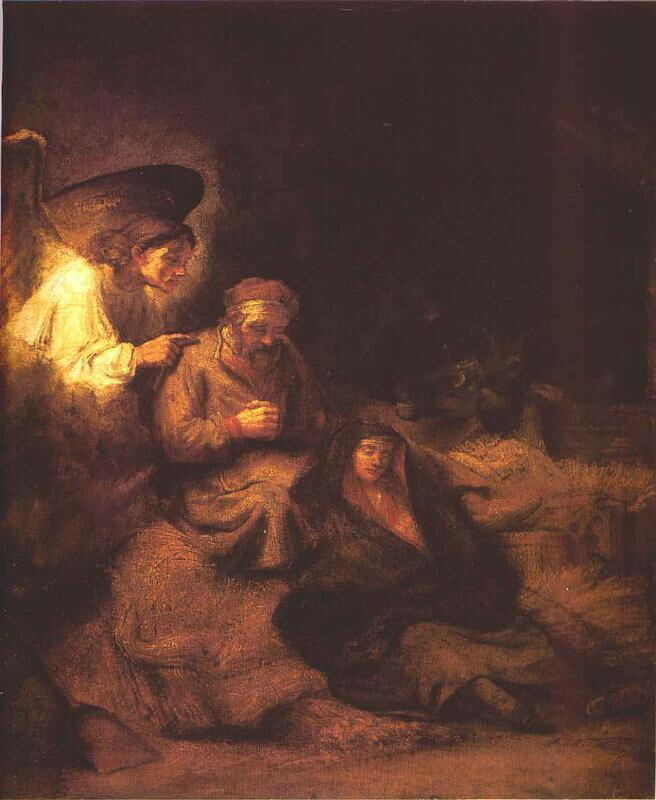 Love the Rembrandt! Indeed a sort of Protestant iconography, in which Christ is humanized! I love Rembrandt’s picture of the face of Christ, very Jewish looking to me anyway. I agree, Robert, that’s a very Jewish-looking Christ.